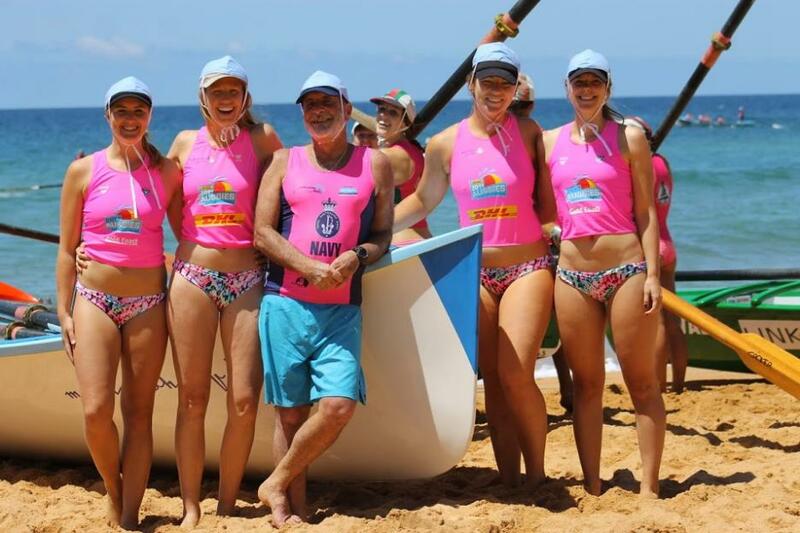 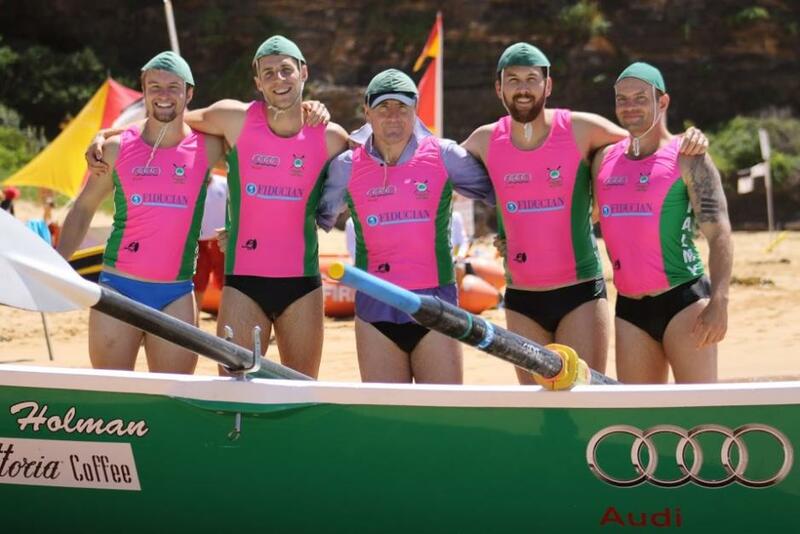 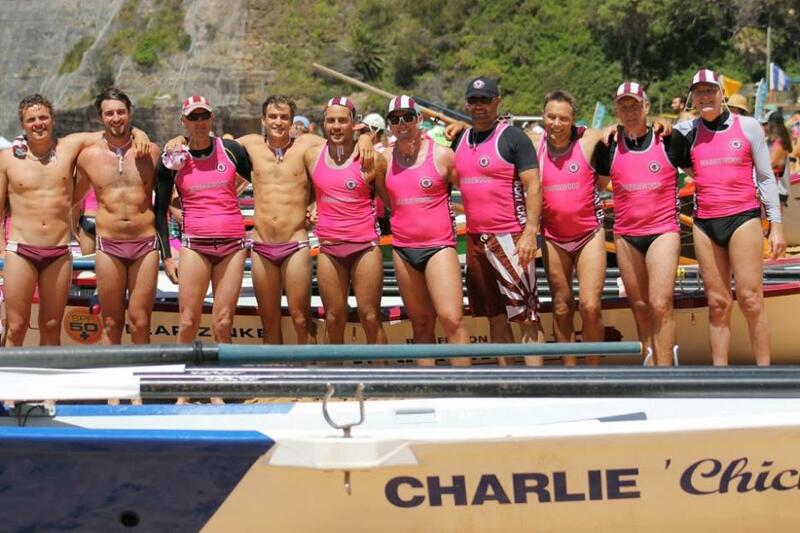 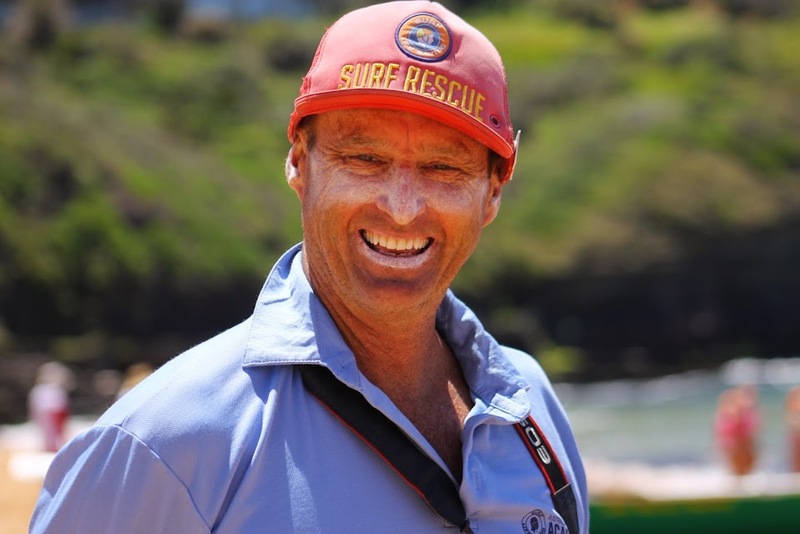 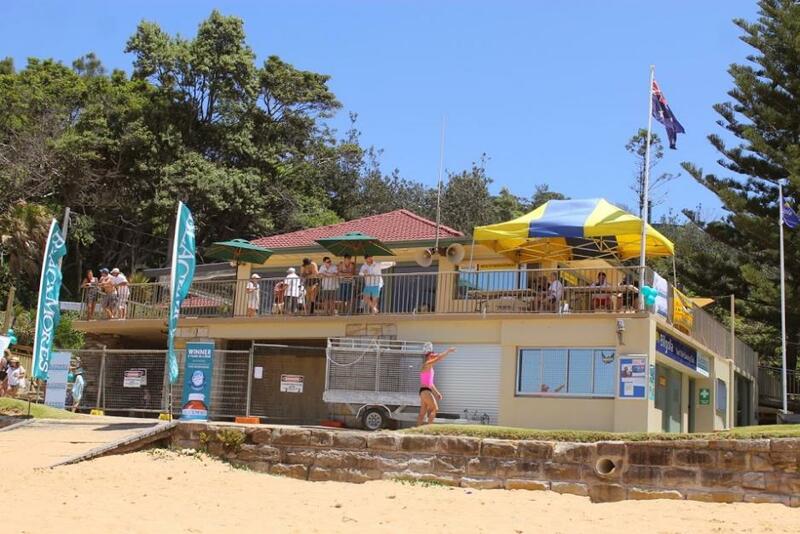 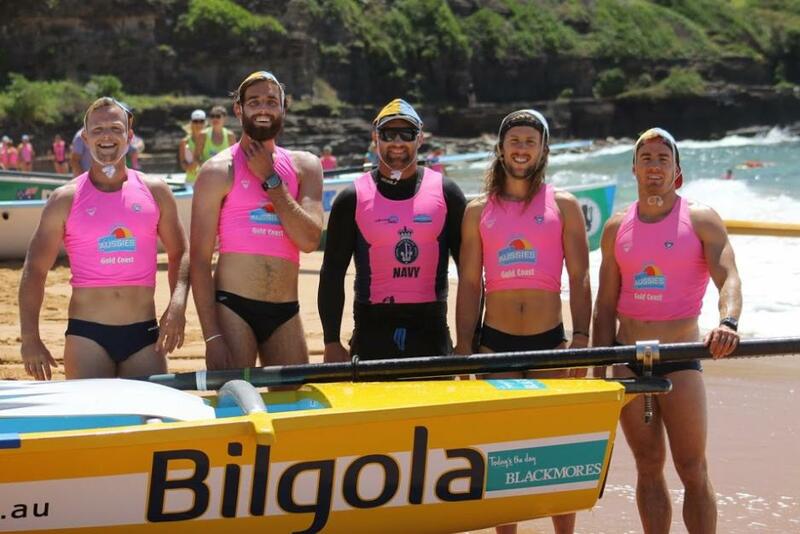 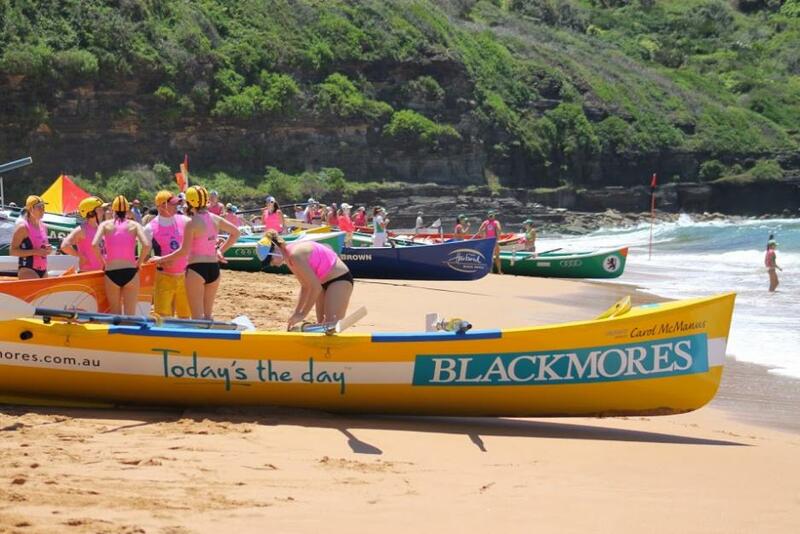 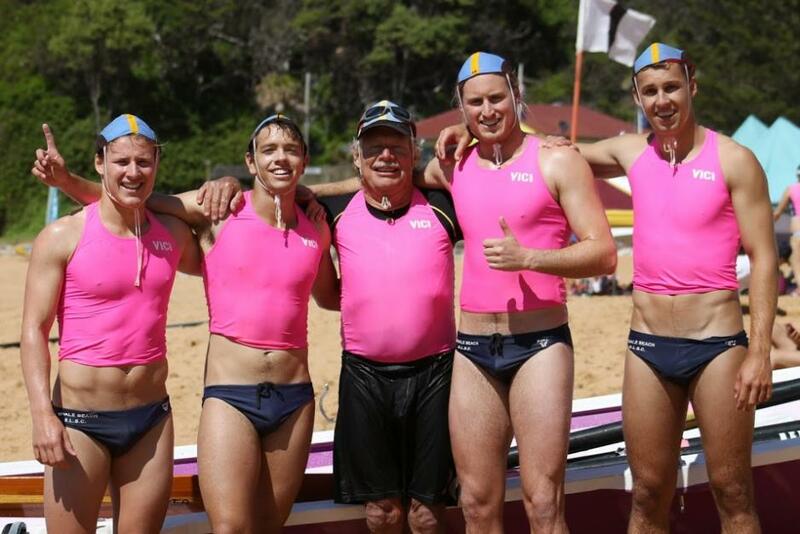 Four Divisions out of six were won by Bilgola SLSC boat crews yesterday (Saturday 8th of November) in the opening round of the SLSSNB 2014-15 Boat Premiership, three of these crews with Don McManus as sweep while Benny Gill steered the Bilgola Beenys into first place in the Under 23 Mens. 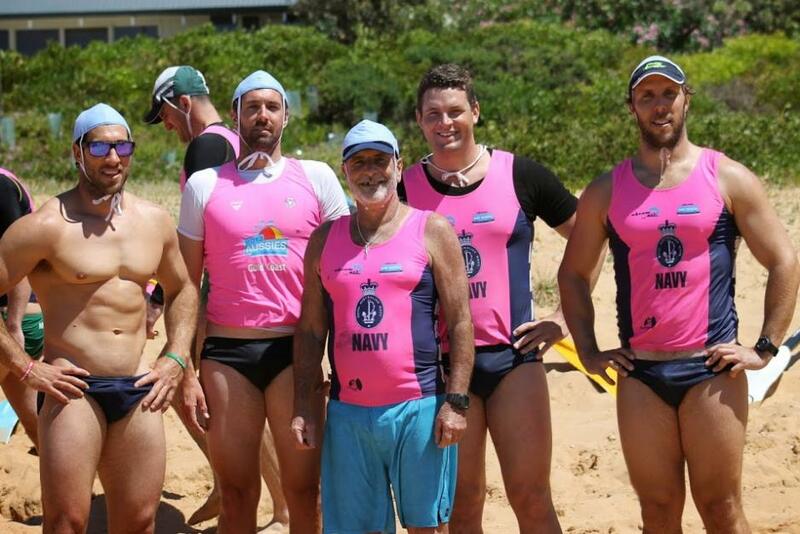 This was also the first carnival for Rick Millar sweeping for Manly with solid thirds by end of the racing yesterday. 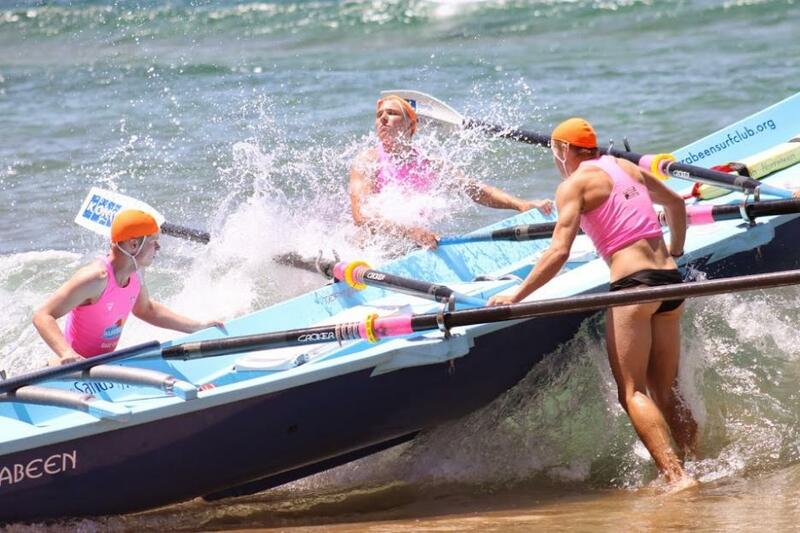 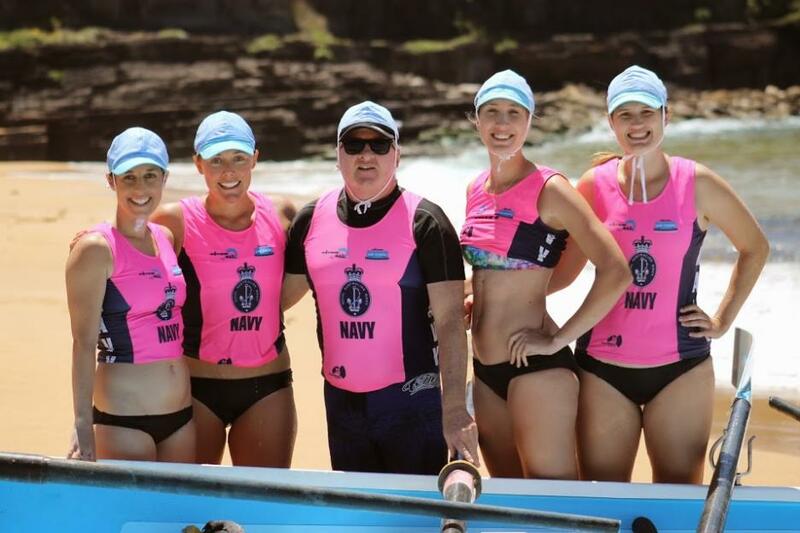 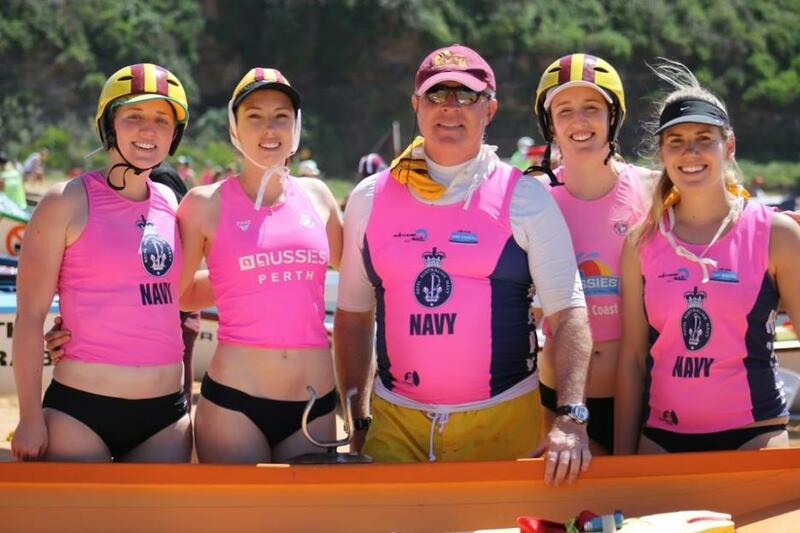 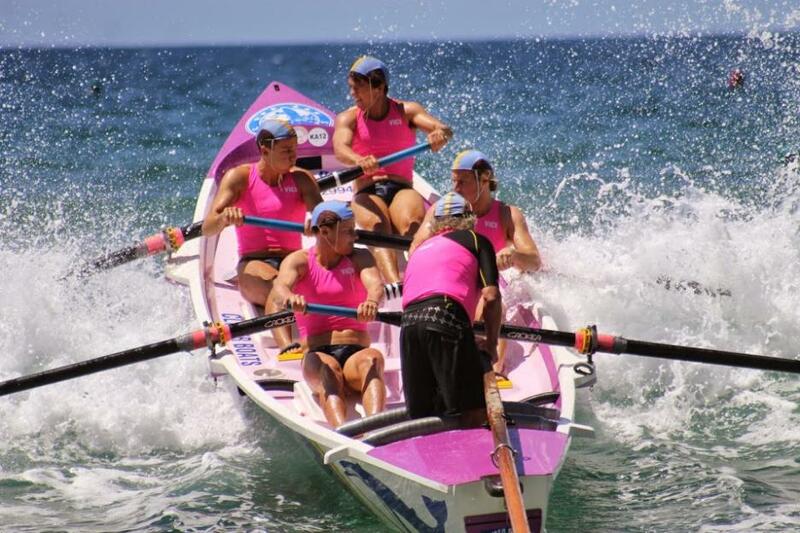 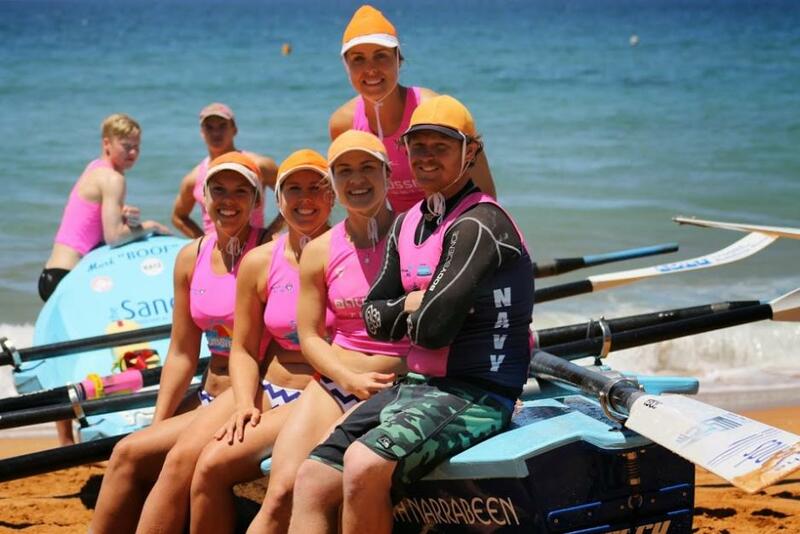 Collaroy's Krakens also took out the point score in the under 19's and the Palm Beach Pearls triumphed in the Under 23 Womens. 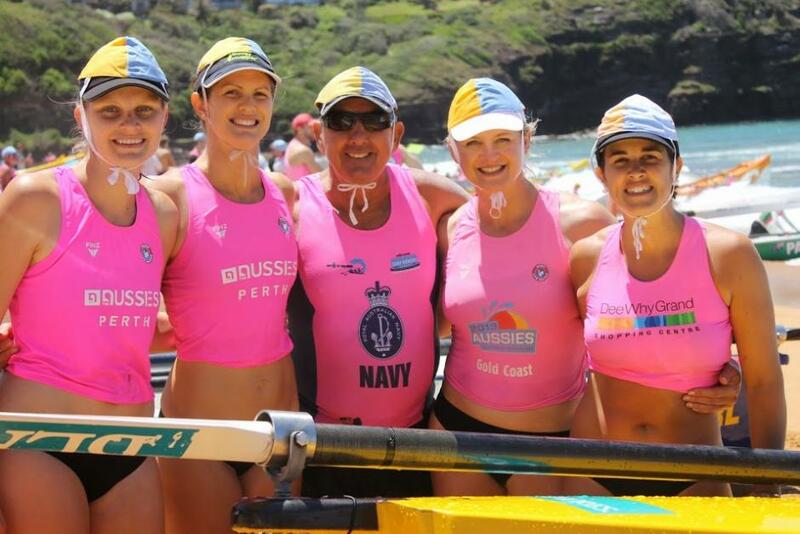 We share some of the action from Round One of the Premiership below. 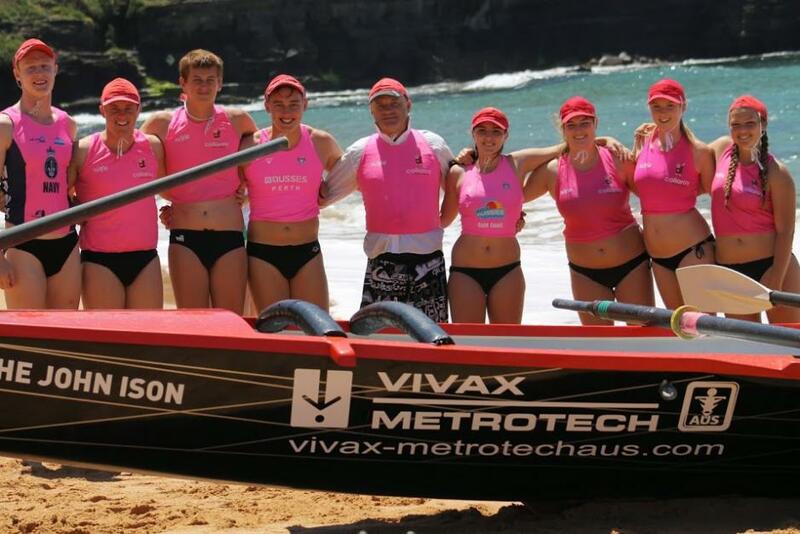 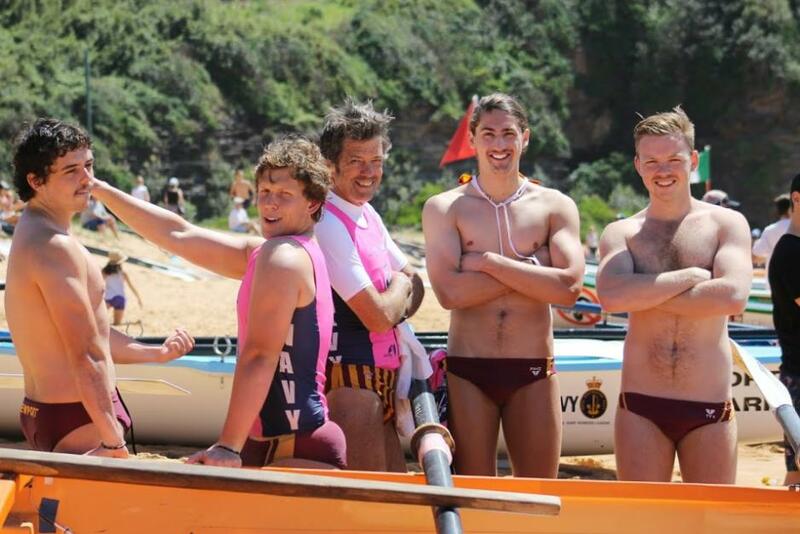 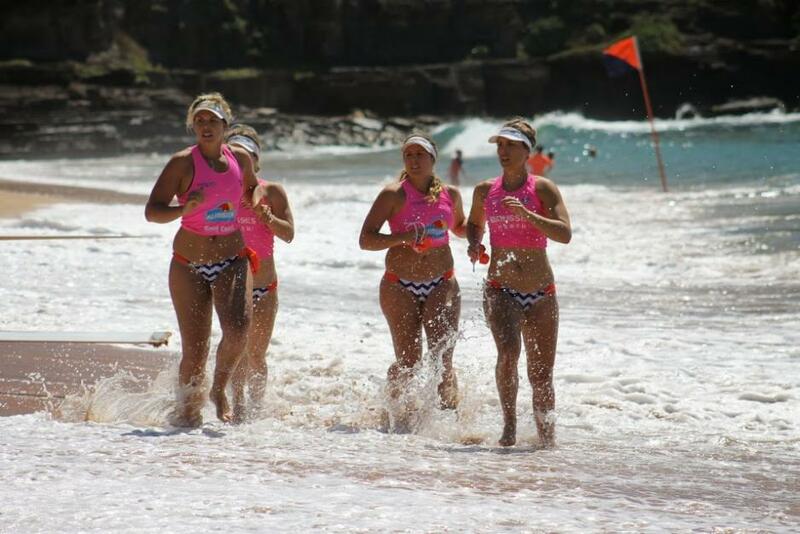 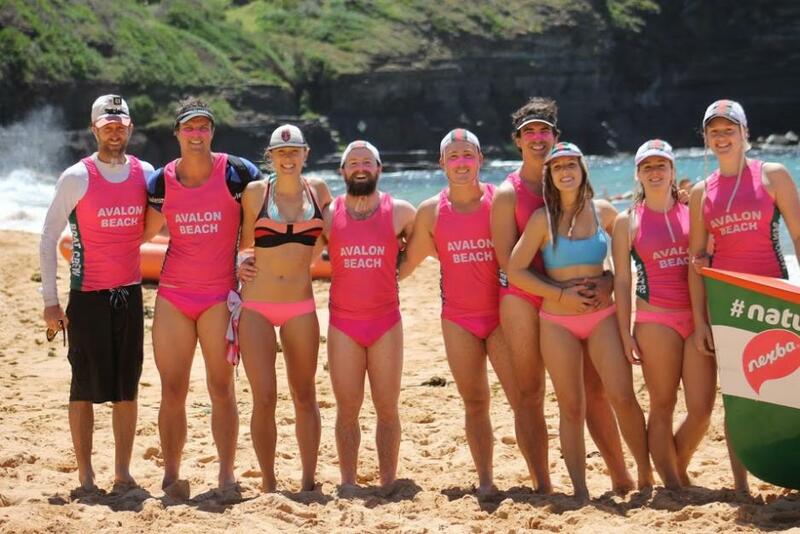 Whale Beach SLSC - The NGWAB's - Nice Guys With Average Bodies. 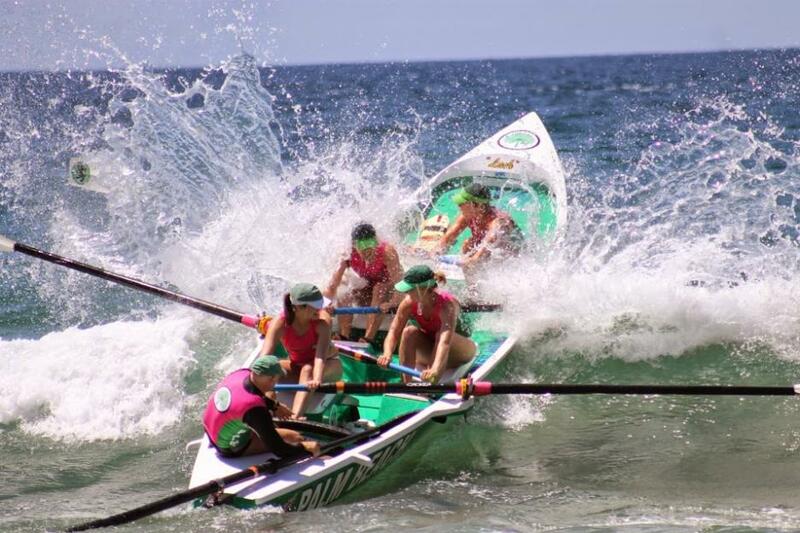 Newport Beach SLSC - Flyers (girls) Jollytails (boys). 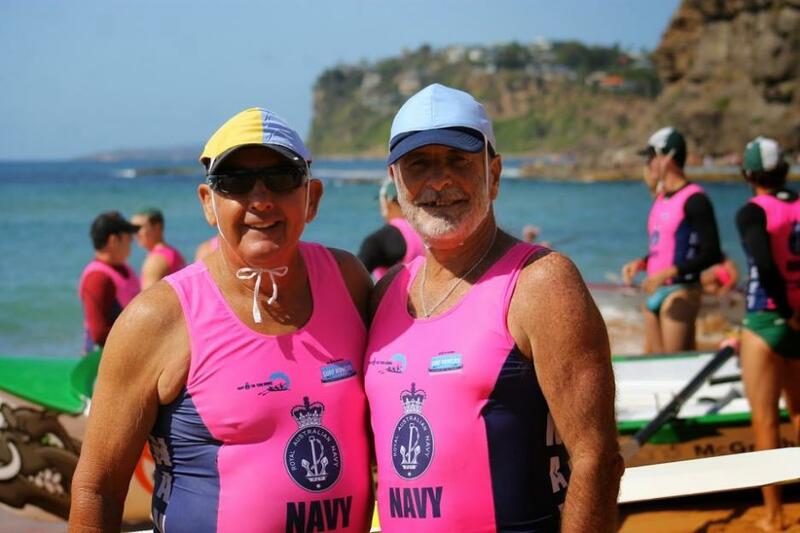 Don McManus and Rick Millar - Sweeps Par Excellence !